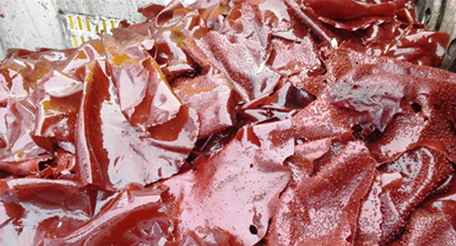 Although seaweeds are characterized by a good availability, diversity and productivity, ALGAIA has at heart to optimize its use of raw materials and reduce its environmental impact. Unlike for many other raw materials, the manufacturing process for seaweed extracts only valorises a relatively small portion of the biomass and generates a significant amount of solid and liquid waste. Only 10% to 40% of the raw material is actually used, depending on the technologies and the type of extracted compounds. 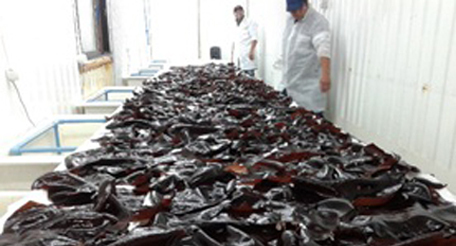 Our combination of skills in extraction, marine biotechnologies, precipitation, enzymatic processes, concentration and drying technologies are applied to the seaweed extraction domain to generate new products and processes meeting the needs for more natural and sustainable solutions.